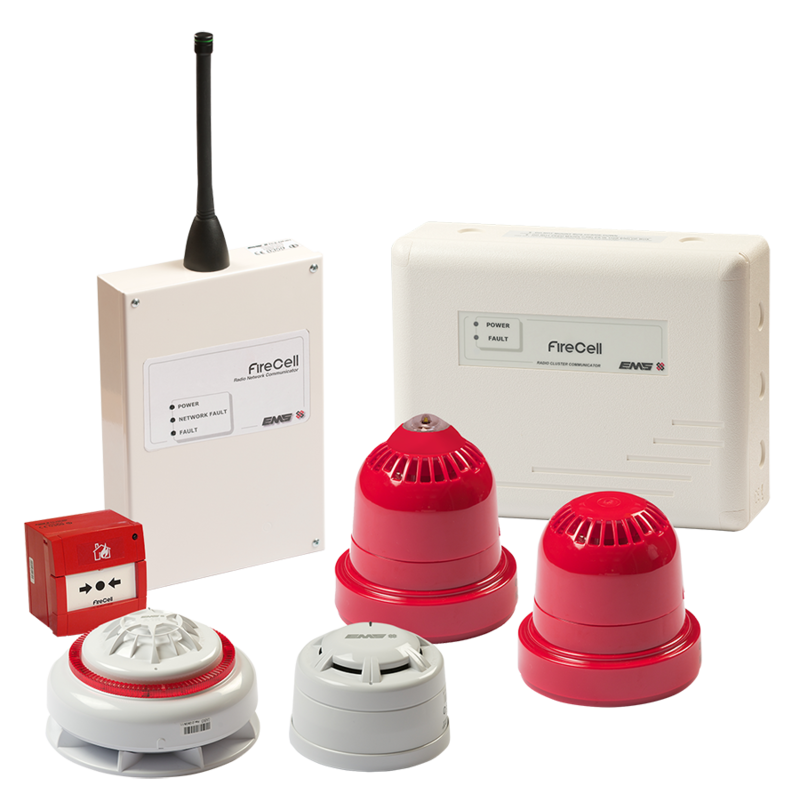 Providing certification, installation, maintenance and repair and of wired & wireless fire detection systems in accordance with IS:3218-2013 Irish Fire Standard. 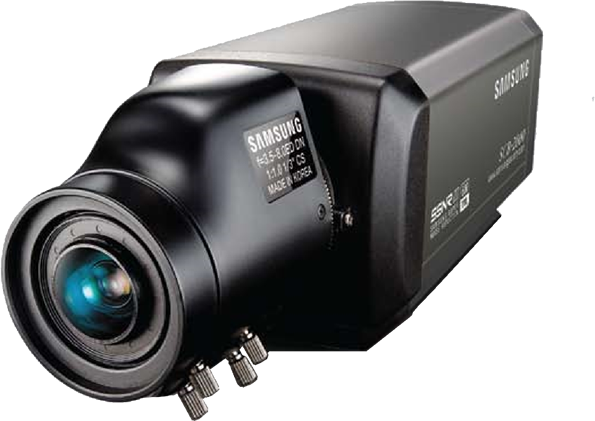 KDS Fire & Security is a G4S CCTV/Alarm monitoring partner. Providing 24 hour monitoring solutions across all industries. 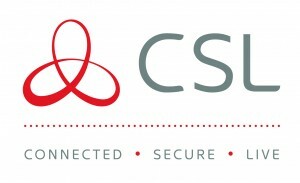 Specialising in the design, installation & maintenance of a broad range of electronic security & safety systems. 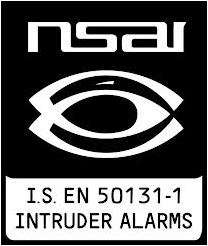 At KDS Fire & Security we specialise in the certification, installation, maintenance & repair of a broad range of electronic security and life safety systems. 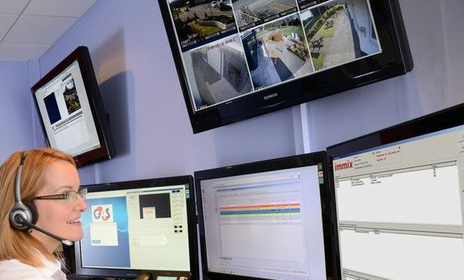 We provide 24 hour CCTV/Alarm monitoring through our partnership with G4S Monitoring. We Cover Dublin City and County. Established in 2006, KDS Fire & Security has over twenty years of experience in the security industry in Ireland. We provide the very latest innovative technology in Fire, Intruder, Life safety systems, Access Control and High Definition CCTV to our commercial, industrial and domestic clients throughout Dublin City and County. We are based locally in Marino Mart Dublin 3 and have built a solid client base, mostly through referral and repeat business; customer satisfaction is of paramount importance to us. We strive to achieve this by providing a personalised service. Whether your requirements are commercial, industrial or domestic in nature, we engage with you to define the most appropriate security solution for you. Contact us for a consultation on your property.